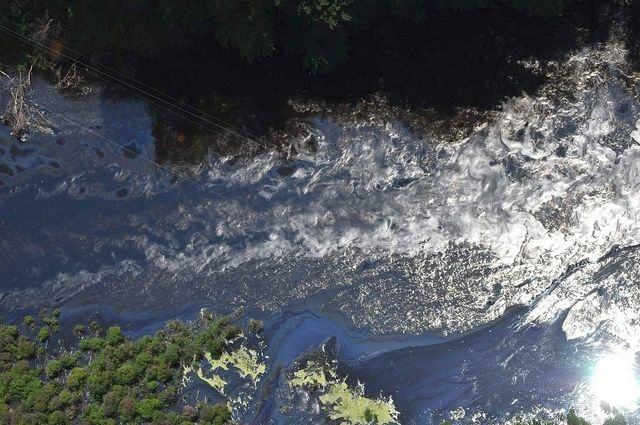 This week on Earthgauge, we’ll take a look back at what happened in Michigan in 2010 when an Enbridge pipeline ruptured spilling roughly 1 million gallons of oil into the Kalamazoo River. 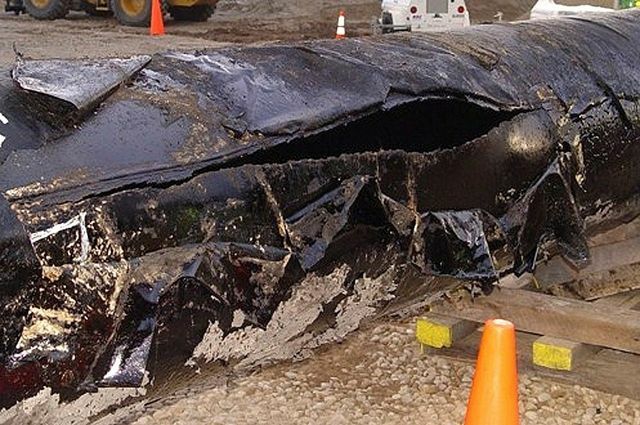 What is the legacy of the spill and is there anything for the rest of us to learn as we contemplate the construction of more pipelines from the tar sands of Alberta to B.C. and the Gulf of Mexico? I was in Kalamazoo and the surrounding area last week and I had the opportunity to speak with residents who have been affected by the spill and its aftermath. First we hear from Susan Connelly, a local resident who was living near the site of the spill when it occurred. Her kids’ daycare was just a half mile away so she’ll tell us about some of the health effects her family and her community suffered following the spill and in the intervening 3 years. Next we’ll hear from another local resident, Jeff Insko, who started the Line 6B citizen’s blog. 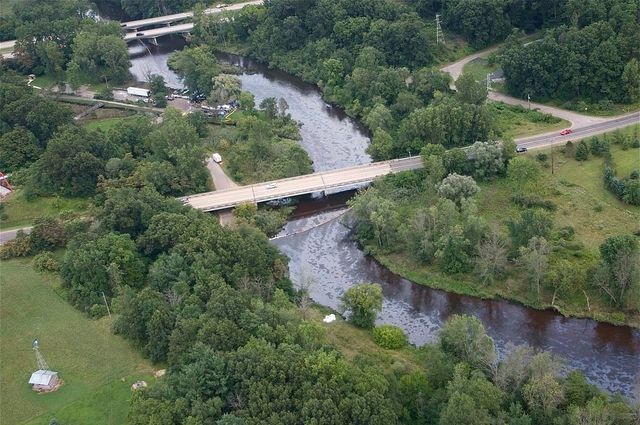 After the rupture of the pipeline known as line 6B, Enbridge decided to replace a huge section of pipe through Michigan, some of which runs beneath the property of local residents. Jeff will tell us why he has been less than satisfied in his dealings with Enbridge as they exercised their legal authority to dig up his land and cut down his trees in order to install their new pipe. 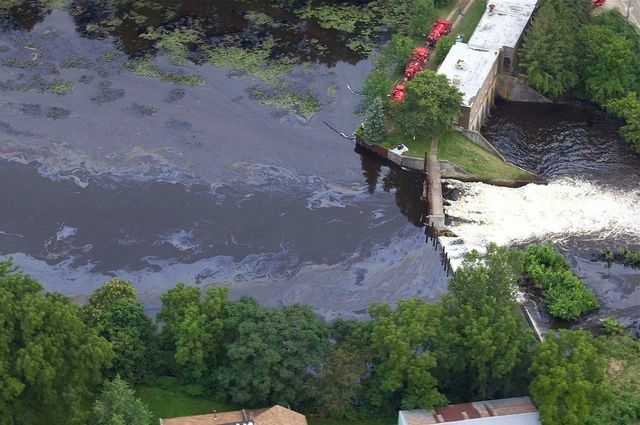 We’re also going to get an overview of the incident from Rachel Maddow of MSNBC who did a feature last summer when the US National Transportation Safety Board issued a scathing report about Enbridge’s handling of the spill and their mistakes leading up to it. Of course we’ll also have our usual update from Kathy of Ecology Ottawa on local environmental events and campaigns. That’s at around 7:50. This Monday is Earth Day so we kick off today’s program by speaking with the president of Earth Day Canada, Jed Goldberg. He tells us what is being planned for this year’s event and we discuss the role of Earth Day activities at a time when many environmental problems around the world seem to be getting worse. Every year on April 22, more than one billion people take part in Earth Day. 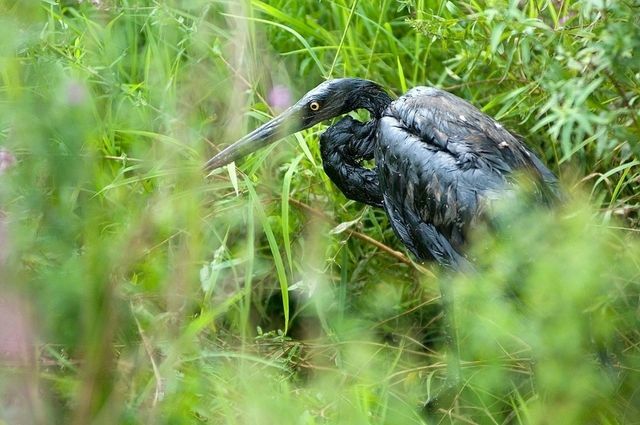 Across the globe, individuals, communities, organizations, and governments take action to raise awareness about the importance of environmental protection. This will be the 43rd anniversary of Earth Day. From Beijing to Cairo, Melbourne to London, Rio to Johannesburg, New Delhi to New York, people are demanding that our so-called “leaders” act boldly. We’ll find out what Jed Goldberg thinks about all this. Is Earth Day still relevant and effective in raising awareness and changing behaviour? Did you know that cities in Canada are either directly or indirectly responsible for roughly 45% of this country’s greenhouse gas emissions? Cities have a huge role to play and any solution to climate change will have to involve action at the municipal level. In fact, with an absolute absence of federal measures to reduce GHGs or to set virtually any climate change policy whatsoever, it is the cities that are increasingly filling the policy void in Canada. The City of Ottawa wants to be a leader in the fight against climate change and on March 23, Ottawa hosted its first ever Greenhouse Gas (GHG) Roundtable Roundtable. Last year, City Council committed to host the Roundtable to kick-start the review and update of the 2004 Air Quality and Climate Change Management Plan. The 2004 Plan set GHG reduction targets for 2008 and 2012 and work is scheduled to commence mid-year to determine whether the City and the community-at-large targets were met. Following that, the City’s work will focus on setting new targets and updating the plan with support from the City of Ottawa’s new Environmental Stewardship Advisory Committee. The keynote speaker at the Roundtable was Alex Wood of Sustainable Prosperity, a national green economy think tank. SP focuses on market-based approaches to build a greener, more competitive economy. It brings together business, policy and academic leaders to help innovative ideas inform policy development. Alex Wood is the senior director of policy and markets at SP and he explains why climate change is such an important issues for cities.